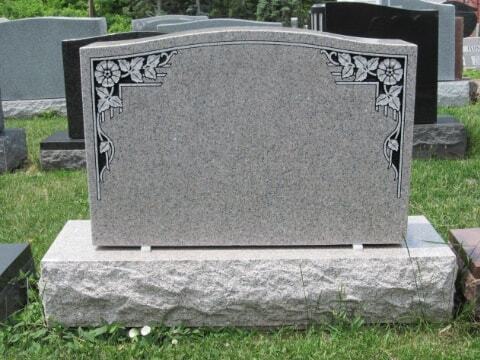 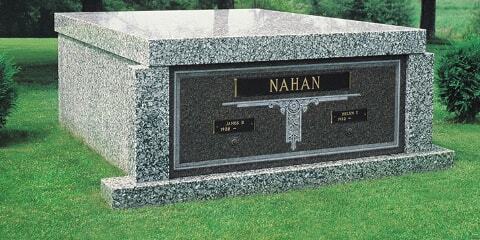 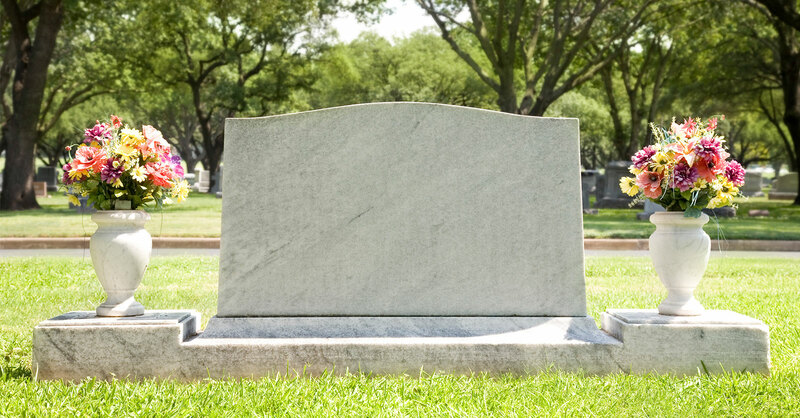 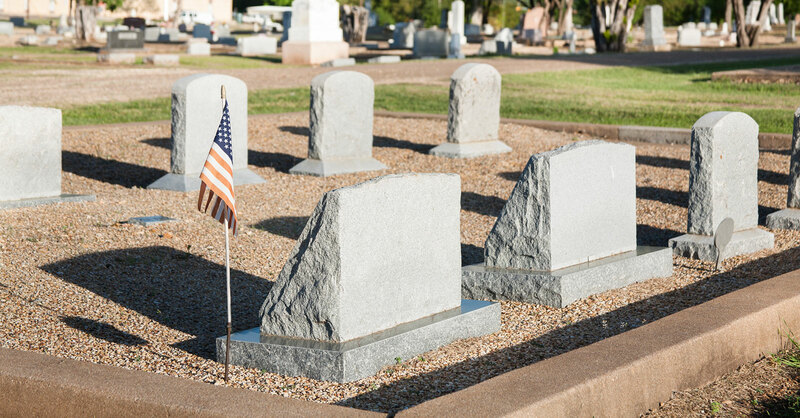 Create a lasting tribute for a loved on with a memorial of distinction The Northampton Memorial Company is a third generation, family owned company that has been serving the Lehigh Valley and its surrounding areas since 1957. 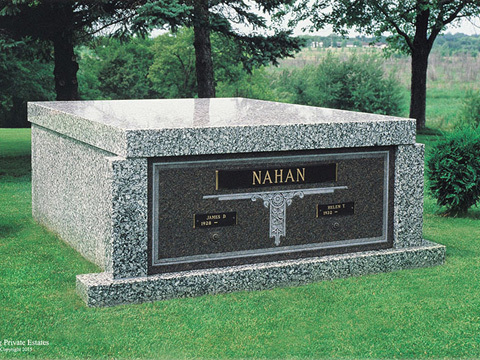 We pride ourselves in creating beautiful tributes for loved ones all while providing quality service, affordable pricing, and a personal touch that you will not find anywhere else. 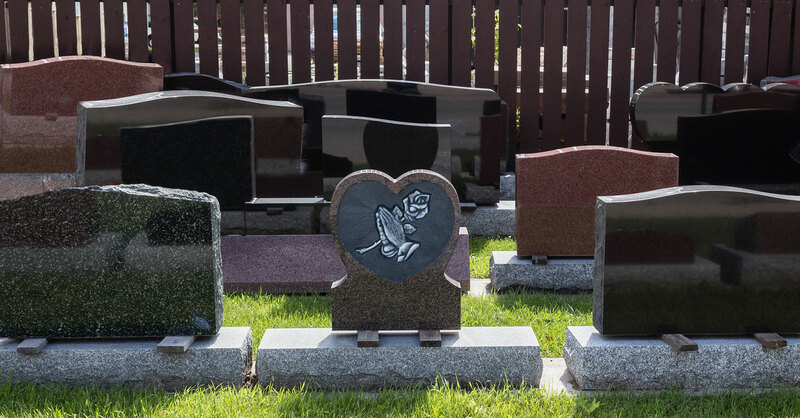 We pour our heart and soul into each memorial we make to give your loved one the respect they deserve and a monument to be remembered by. 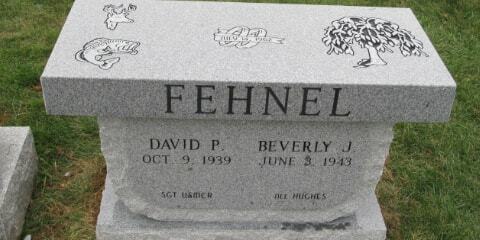 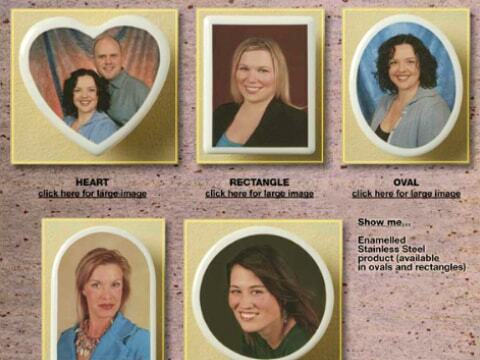 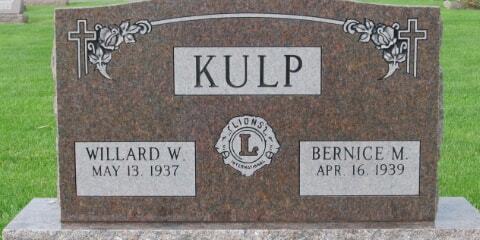 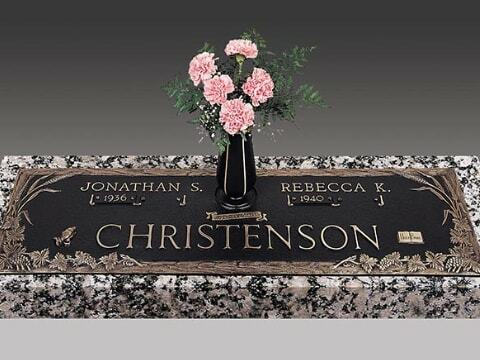 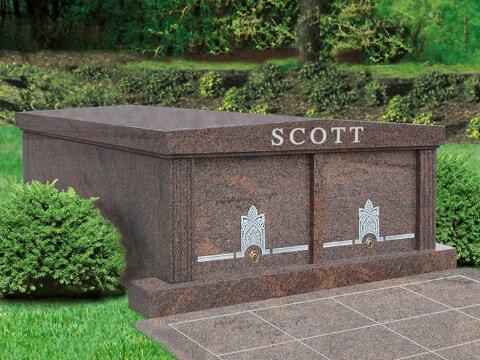 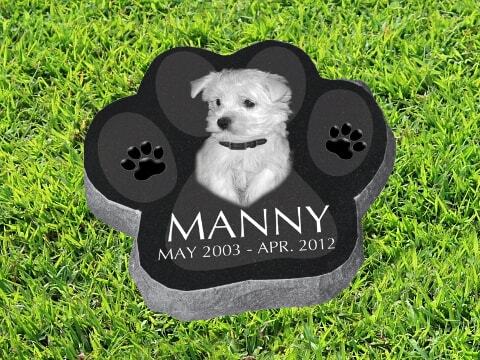 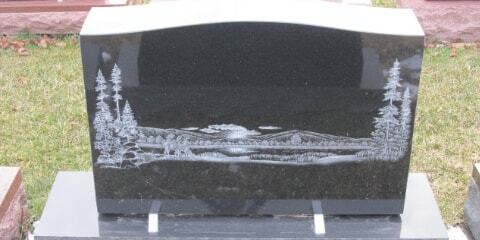 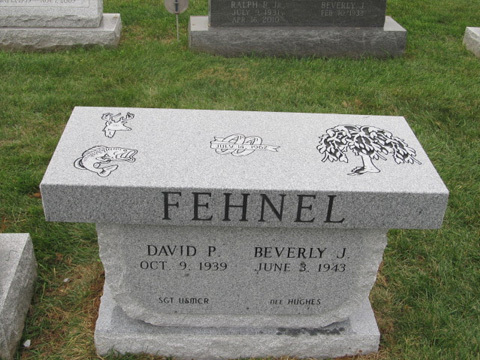 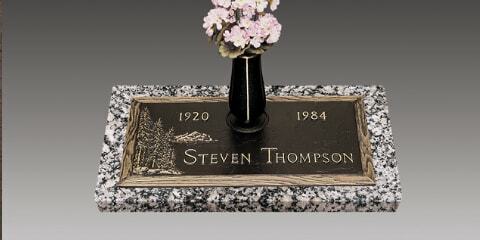 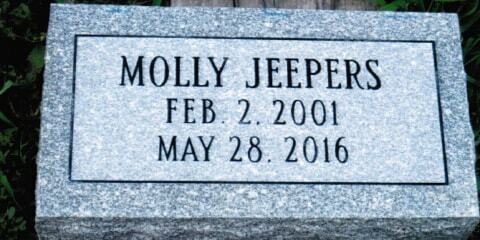 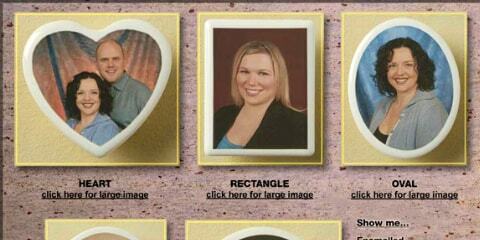 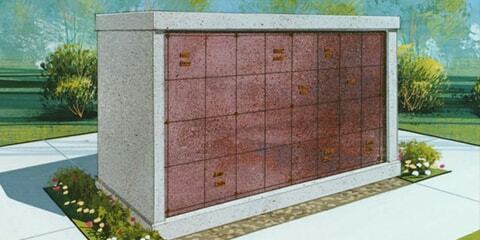 To check out our full range of memorial accessories, monuments, and products we have, please call us at 610.262.5568. 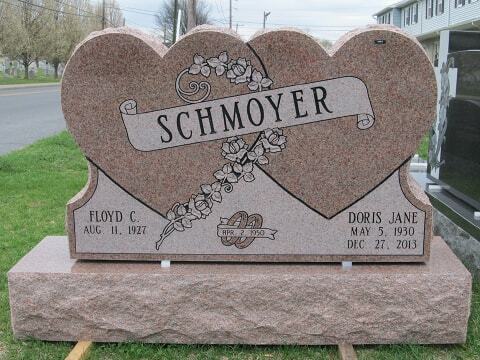 Or you can stop by our shop in Northampton PA.